Dancing is an excellent form of keeping you healthy, flexible and stress free during your pregnancy. 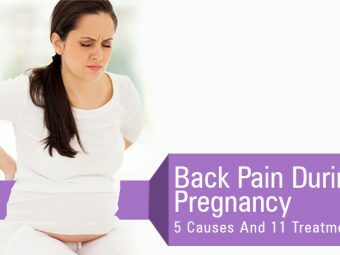 Gone are the days when age old beliefs of being on bed rest and doing little or no work was prescribed to pregnant women. 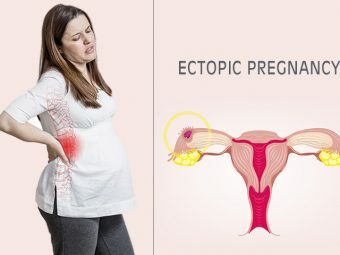 Nowadays, even doctors suggest that pregnant women should have some form of exercise to keep their body flexible, which will eventually help them during delivery. However, in case of complications bed rest might be advised by your doctor. So before you undertake any form of physical activity, it is recommended that you consult your doctor and seek medical advice. Dancing can be a great stress buster during pregnancy. Of course you should not undertake strenuous dance forms or dance forms that involve heavy jumping. Instead, you can take up dance forms like samba, jazz, ballroom dance (without the lifts) and salsa that are especially tailored for expecting mothers. These are some of the ideal dance forms that will help you maintain your fitness levels during your early pregnancy. 1. Your aim to achieve a flexible body during pregnancy can be fulfilled if you take to dancing during pregnancy. 2. Dancing is a great way to maintain your fitness levels while you expect for your baby to arrive. 3. In addition, if you’ve wanted to have toned muscles for a long time, you can also fulfill that aspiration of yours during your pregnancy by embracing dancing. Ballet can help you maintain your muscle tone. 4. Dancing works out to be a brilliant option if you are not the one who would like to visit the gym or one who finds exercising really boring. 5. It also helps the blood circulation and works to keep your heart and lungs healthy during pregnancy. Is it safe to dance during pregnancy? While dancing can be fun and can help you maintain your fitness levels during pregnancy, there are some precautions that you should definitely take to ensure that you have a safe and healthy pregnancy. 1. During the first trimester of your pregnancy, ensure that you definitely take a warm up session before getting on with dancing. 2. This will prepare your joints, ligaments and muscles to cope up with the extra pressure that will build during dancing and you will safely avoid any chances of injury. Skipping this increases chances of an injury and rapid increase of heart rate which is not good during pregnancy. 3. Take up dance routines that have steps that will ensure that you have one foot on the floor at all times and practice stepping side to side for jumps. 4. In case you feel that your body is not able to take it or you feel overtly tired then stop immediately and do not pressurize or burn out yourself. 5. 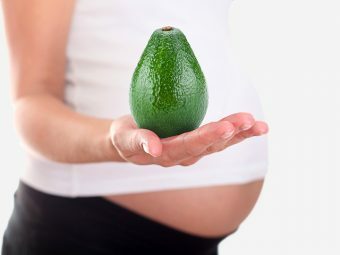 During your second and third trimester pay extra heed to maintaining your balance as your belly begins to grow. 6. Avoid dance forms that include a lot of jerking movements, like lifts, jumps, backbends, rotation, big hip movements, etc. Stay away from hip hop or cheerleading dance styles. 7. Also, once your belly grows it might be difficult to dance with a partner, so take up dance forms in which you can dance alone and with mild steps. Have fun during pregnancy and dance your heart out but within permissible limits so that both you and your little one are comfortable. Share your experiences of your pregnancy dancing with other moms and make their pregnancy enjoyable as well.